Policies: The maximum total number of guests (adults and children) in a room is four. The Clarion requires a credit card or a cash deposit for incidental charges. 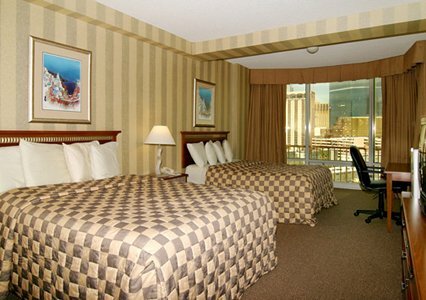 Clarion Hotel and Casino does not have any resort fees. 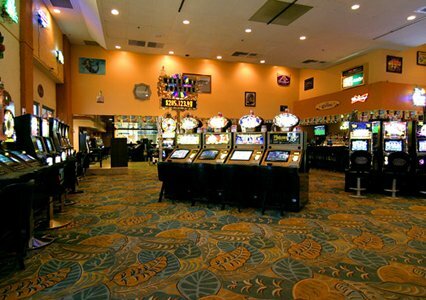 Casino: Yes, 4,500 square foot slot casino offering Megabucks, Wheel of Fortune and Jeopardy. Number of rooms: 202 rooms and suites. 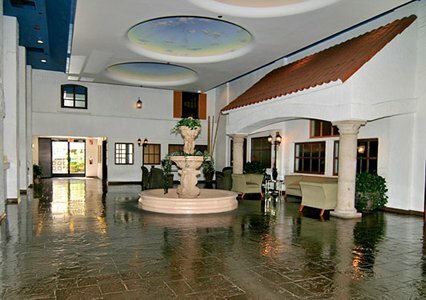 Convention rooms: Yes, two banquet rooms. 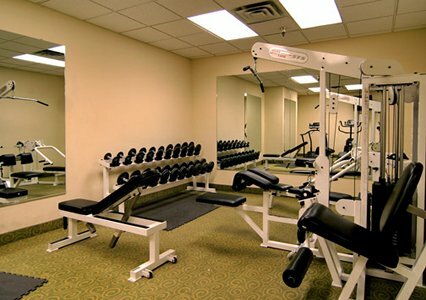 Health club: Yes, there is a 24-hour fitness room. In-room internet access: Yes, it's free. 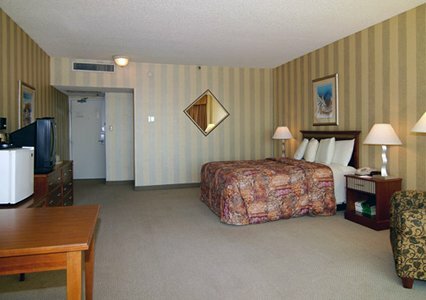 Wheelchair accessible rooms: Yes (one bed only). Room service: Yes, 6:30 a.m. - 9:30 p.m.
Standards room amenities: Mini refrigerator, coffee maker, iron and ironing board and hair dryer. Hotel amenities: Maid service and wake-up calls. 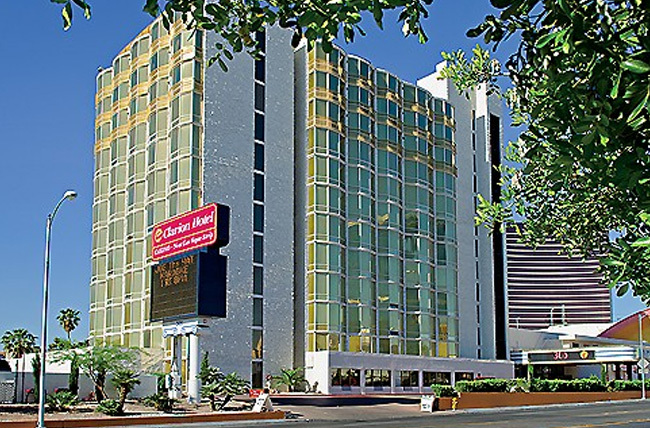 Stay at the Clarion and you can walk to the Las Vegas Strip or the Convention Center. The Fashion Mall is also nearby. 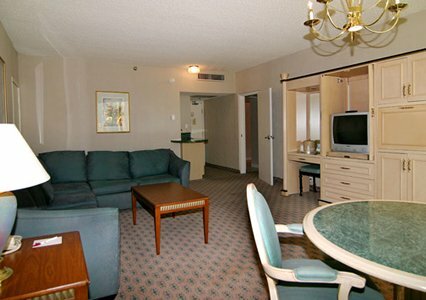 Room amenities include a refrigerator, TV with free movies, internet and a hair dryer. Guests enjoy an outdoor pool and spa. 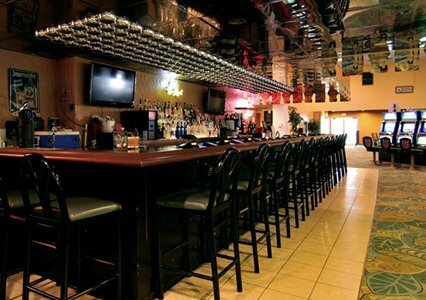 Clarion has an on site restaurant and a very pleasant bar/lounge to unwind in. 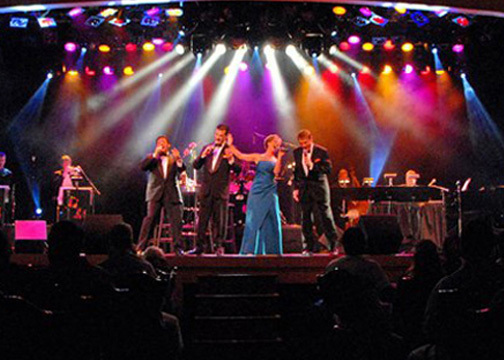 Needless to say you are close by the many dining establishments and casinos the Strip provides. 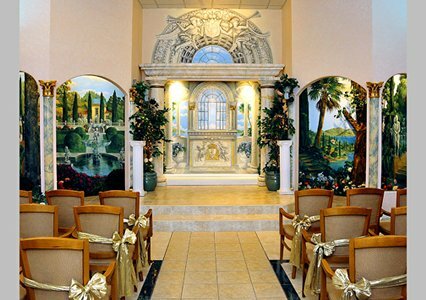 Reviews of this hotel point out that it is well worth the budget price particularly because of its wonderful location. The resort has a tranquil feel. 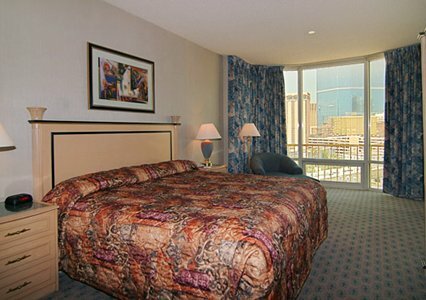 The rooms are warmly decorated and feature floor-to-ceiling windows with breathtaking views. They boast a wide range of amenities -- including a work desk, refrigerator, coffeemaker, cable television, iron and ironing board. 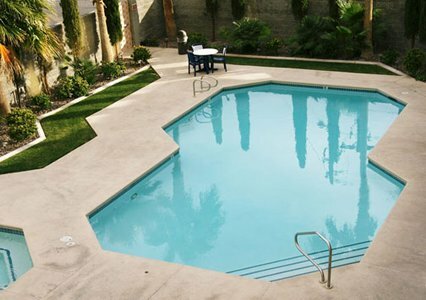 Guests will enjoy free wireless internet access as well as a 24-hour swimming pool and Jacuzzi. An intimate 4,500-square-foot slot casino is open round the clock and maintains its fervor with games such as Megabucks, Wheel of Fortune and Jeopardy. Live entertainment available is also available in the showroom. 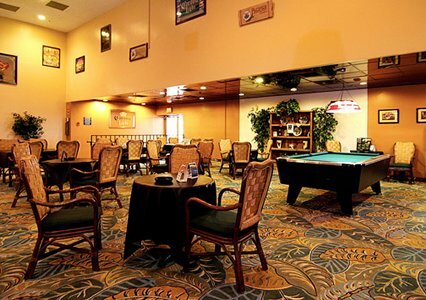 Plus, you can always grab drinks in the lounge. 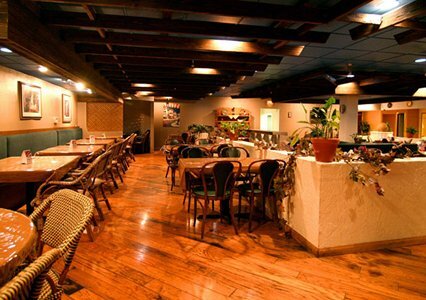 The Clarion is home to a wonderful restaurant, The Bistro, which serves tasty breakfast, lunch and dinner specials at reasonable prices. 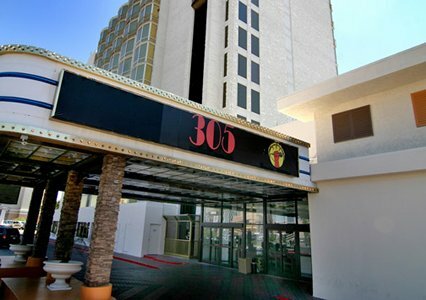 In addition, guests will find the Clarion is only a 10-minute ride from McCarran International Airport as well as a short distance from many of Las Vegas' hot spots. 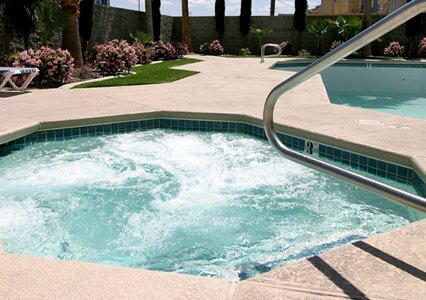 The outdoor pool and hot tub are both open 24 hours a day. 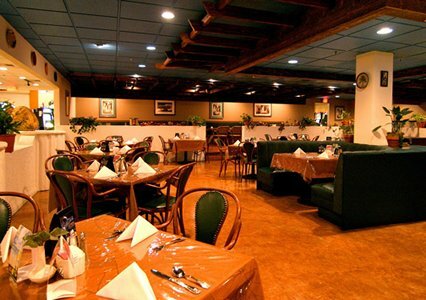 Clarion Hotel offers on-site dining at Bistro. The breakfast includes pancakes, eggs, and bacon or sausage. 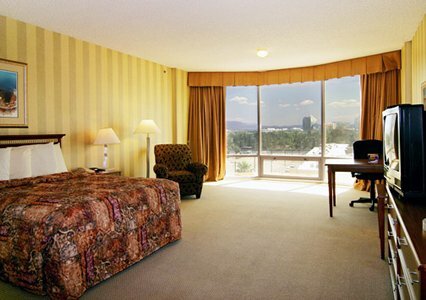 These rooms overlooks the city or mountains. For a good night's sleep, the pillowtop bed is dressed with premium bedding and cotton linens. The private bathroom has a shower/tub combination, as well as complimentary toiletries and a hair dryer. Complimentary wireless Internet access keeps you connected, and premium TV channels with free movies are offered for your entertainment. A coffee/tea maker and a refrigerator are supplied. 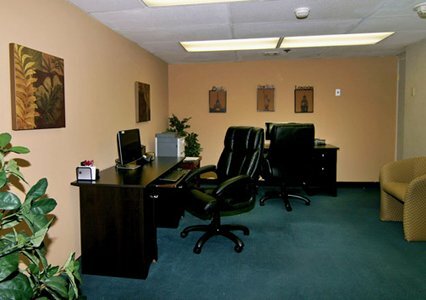 A desk, complimentary newspapers, and a multi-line phone with free local calling are conveniently included.